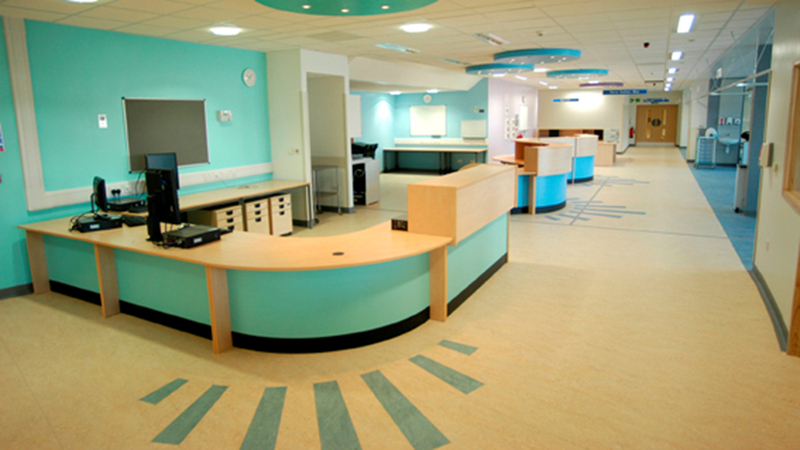 Patients and staff at the new state-of-the-art cardiac unit at Southampton University Hospitals NHS Trust are benefiting from the energising and welcoming ambience created by Forbo’s Marmoleum flooring. 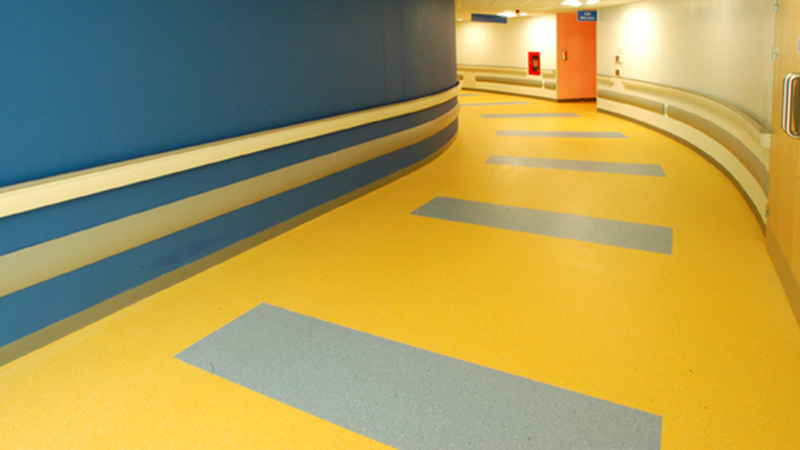 A modern and hygienic flooring solution was successfully delivered for the brand new, world-class centre built in the new North Wing of the hospital. 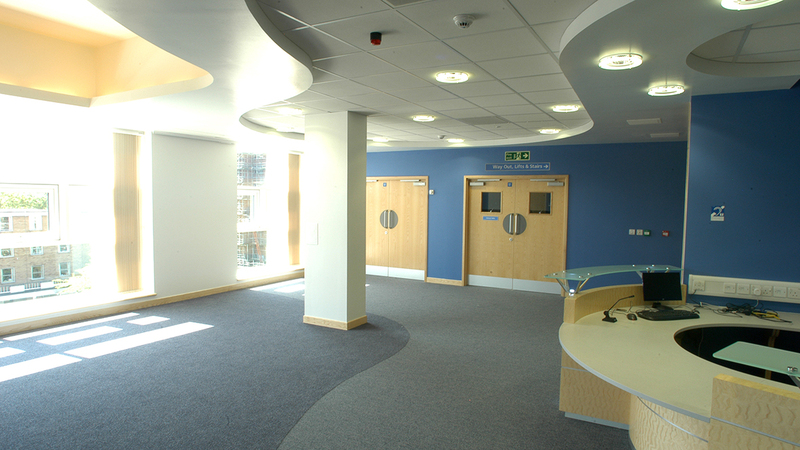 The new unit will allow the hospital to build upon its reputation for delivering excellent cardiac services.